We invite you to come grow and abound spiritually with us! 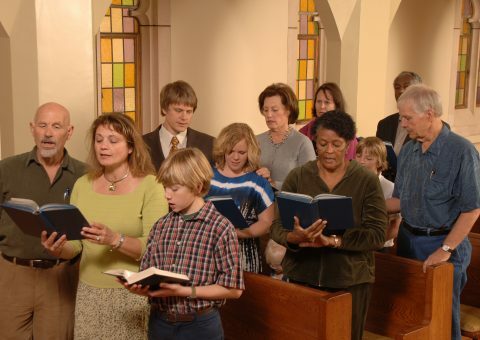 We’re a group of Christians who love the Lord and His church. Individually and collectively we’re on a spiritual journey in which we’re actively seeking God and His guidance for our lives. 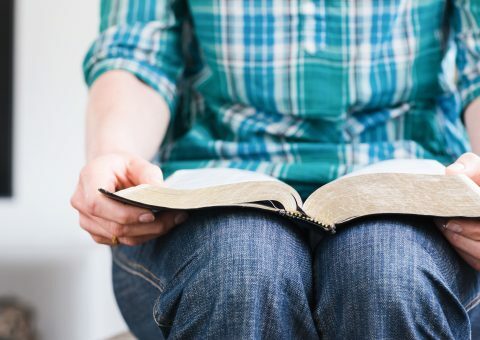 We believe that God’s Word teaches, inspires, and convicts us. We recognize that living a spiritually-minded life isn’t always easy, but it is the most rewarding and fulfilling life to live. We have Bible classes for all ages. In these classes we teach only what the Bible authorizes. We have teachers that are concerned with the truth being taught, and want their students to grow in knowledge of God’s word. 2 Peter 3:18. Our worship services are designed after the New Testament. We are to worship God in spirit and truth. John 4:24. God expects us to worship him in a way that is pleasing to him. 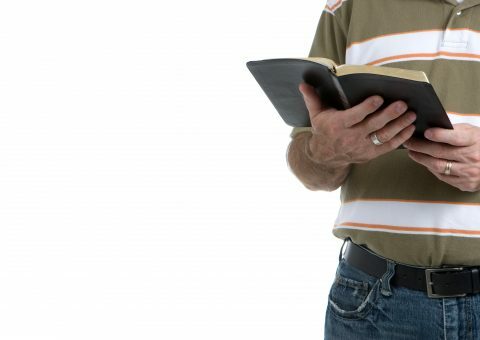 Therefore, we are not to implement our own ideas, but solely look to God’s word for guidance. Our singing is acapella. 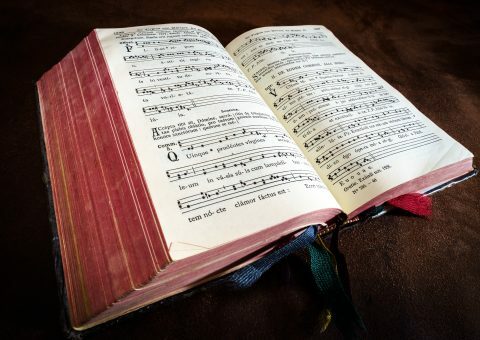 Throughout the New Testament we find that no instruments are used or authorized in the worship service. Matthew 26:30, Acts 16:25, Romans 15:9, 1 Corinthians 14:15, Ephesians 5:19, Colossians 3:16, Hebrews 13:15, and James 5:13. We should sing in spirit and understanding and with grace. 1 Corinthians 14:15, and Colossians 3:16. 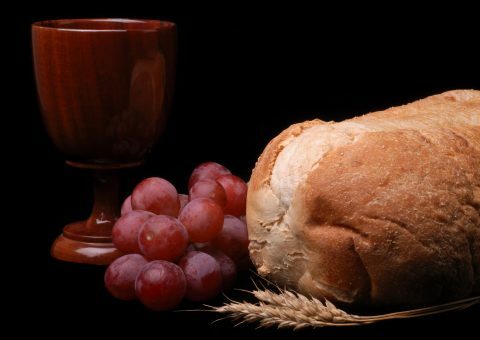 The Lord’s supper is offered the first day of every week according to Acts 20:7 and Acts 2:42. We are commanded to give reguarly, and as we have prospered, 1 Corinthians 16:1-2. Also, liberally and cheerfully, 2 Corinthians 9:6-7. 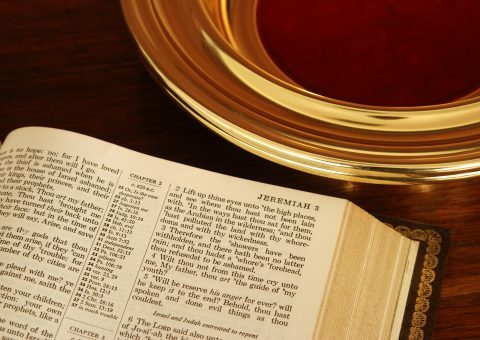 Sermons are presented on Sunday Mornings and Sunday Evenings during our worship services. We want the truth preached, the lost reached, and the Lord’s church edified. John 8:32.